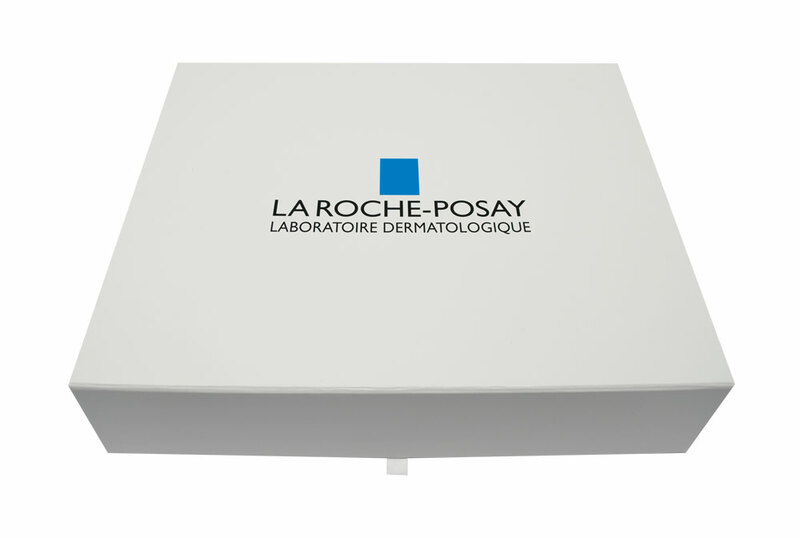 LaRoche-Posay needed a high-end kit to support the launch of its new line of cleansers and moisturizers. 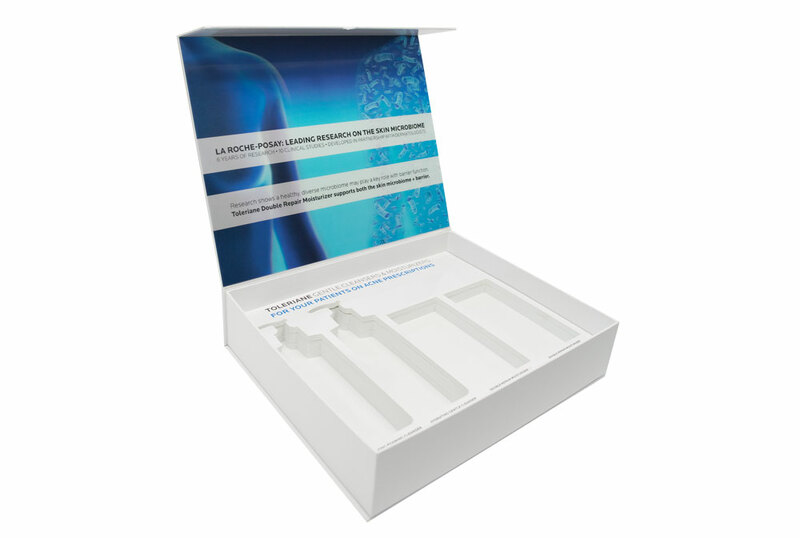 Americhip designed and produced a stylish turned-edge box that held product samples and marketing information. 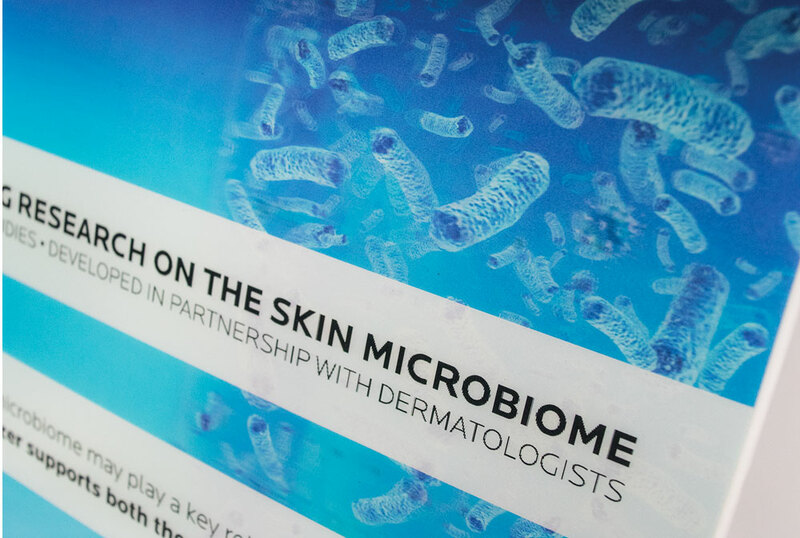 To highlight the results of their six years of research and ten clinical studies, Americhip included a large lenticular panel mounted to the lid to demonstrate the performance of the product. Elevate you next launch by incorporating Americhip’s Multisensory technologies into a deluxe, custom designed, turned-edge package. Your brand deserves it!